Check the vCenter plug-in (Home -> Configuration > Solutions/Client Plug-Ins) is enabled. Browse to https://vCenterIP/mob. Go to ‘content’, ‘extension manager’, and you should see (com.vmware.vco) listed. 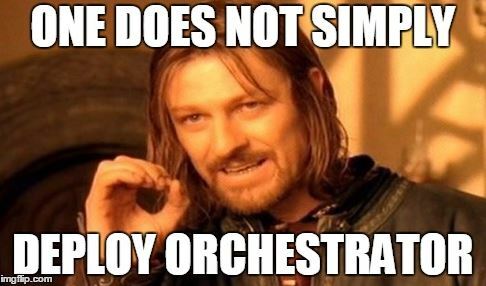 If not try re-running the Orchestrator workflows as they register the extension. If this fails try also unregistering the vRO extension first – instructions here. For me unregistering the vRO vCenter extension via the MOB didn’t work in IE 11, but worked fine in Chrome. If you have permission issues registering with SSO, bear in mind the limitations around nested group memberships. 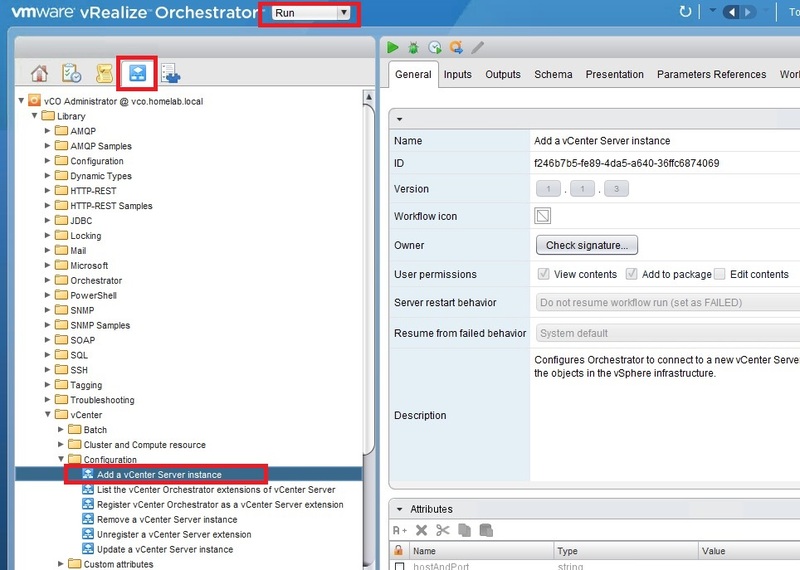 Post in the vRealize Orchestrator community forum. This is how I finally resolved my issue – you can view my post and some good troubleshooting advice here. It’s ironic that an application designed to orchestrate operations can’t orchestrate its installation a bit better! Thanks for these instructions. I almost gave up a couple times but finally got it running thanks to you. I was very surprised when I finally got logged in. Complete pain and not intuitive at all. Glad it helped. I hope we’ll see significant improvements on deployment in the near future. Thanks for commenting and letting me know Piotr. There are two workflows that you’ll need to run. First one is the one described in your post. But that won’t install the web client extension. For that, you’ll need to run the ‘Register vCenter Orchestrator as a vCenter Server Extension’ workflow in order for the web client plugin to register. Not sure why this was made so complicated. This blog and the following blogs are the best on this issue. Thanks for the link James, definitely another good source of info.